When nothing less than matching your location will do, you need custom photography. At J.C. Backings, we have you covered. 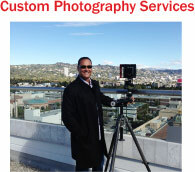 Click here to learn more about our Custom Photography services, and then call J.C. Backings to see how it can work within your budget. Want to see more pretty backings that started with custom photography? Visit Pierre Steele’s Photo Shoot Portfolio on our website.